Results of FLT above expectations. FLT exceeded its own DPU forecast by 6.7%. We raise our target to S$1.20 (from S$1.11) mainly factoring in interest savings, recent acquisitions and favourable exchange rate movements. Results above expectations; maintain BUY with a raised target price of S$1.20 (from S$1.11), based on two-stage DDM (required rate of return: 7.1% and terminal growth rate: 2.5%). Results were above expectations with core 9MFY17 DPU making up 80.6% of our FY17 DPU estimates. FLT posted greater-than-expected DPU results due to lower withholding tax on distributable income and interest savings. FLT exceeded its own DPU forecast by 6.7%. We raise our target to S$1.20 (from S$1.11) mainly factoring in the interest savings, recent acquisitions and favourable exchange rate movements. No surprises from revenue or NPI, with much of the surprise coming from the reduction in finance costs from interest savings and lower cost of debt funding. Finance costs were lower than FLT’s own estimates by 18.8%. The actual weighted average interest rate was 2.8% p.a. as compared with the 3.4% rate forecasted. 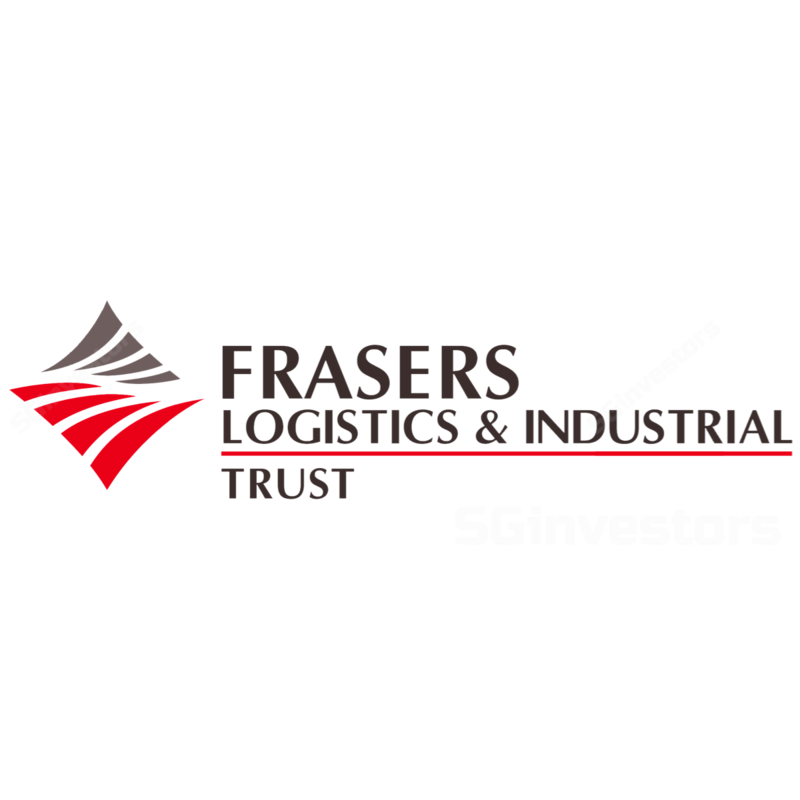 FLT’s recent acquisition of a portfolio of 7 assets in Australia for A$169.3m (S$174.7m), from its sponsor Frasers Centrepoint Ltd (FCL) would increase FLT's overall portfolio value by 9.7% to A$1.9b and increase overall weighted average lease expiry (WALE) to 6.9 years from 6.7 years. The target portfolio consists four completed properties and three development properties, with built-in annual rental escalations of 3.1%. Overall occupancy of the target portfolio stands at 100% (including pre-commitments), with WALE at 9.6 years. Management expects DPU accretion of 0.9% on a pro-forma basis. FLT did a private placement of 78m units at S$1.01/share to fund the acquisitions. Well-managed lease expiry, with no debt expiring in FY17 and FY18. Gearing rose marginally to 29.3% from 28.9% qoq. A debt headroom of A$517m is available to reach the 45% aggregate leverage limit. Management sees that Australian investment sales volume remains constrained due to the low levels of investment-grade stock. Hence, there remains pentup demand for a smaller supply of stabilised assets, sale and leaseback activity have grown such that prime yields are further compressed. Occupier demand has remained strong in Melbourne and Sydney with a near doubling in 10-year average rents in Sydney and improved take-up rates in Melbourne. Brisbane shows improving demand for newer stock, but vacancy remains elevated.